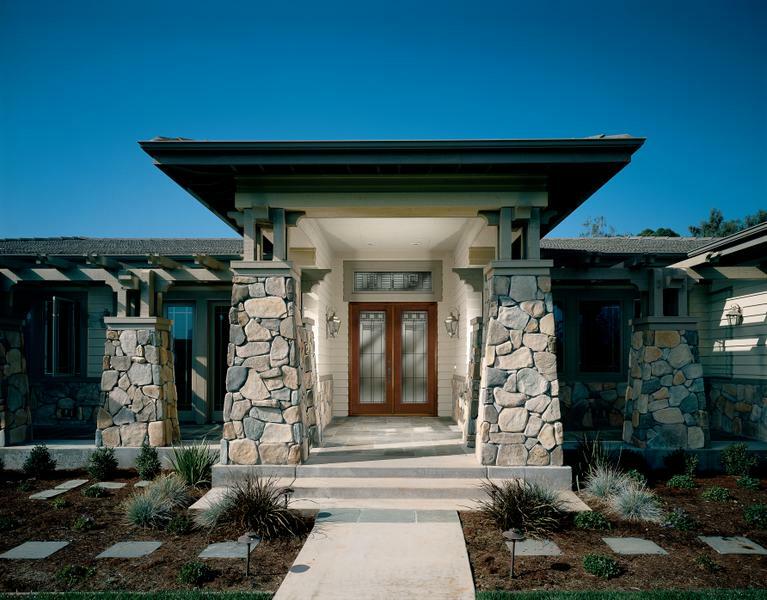 Doors — A. Caspersen Company Inc.
A. Caspersen Company offers a wide range of replacement doors, including traditional entry doors and patio doors. Whether you’re looking for wood, fiberglass, steel, vinyl, sliding glass patio doors or French doors. A. Caspersen Company will help you find the perfect fit for your home and budget. Doors are more than just a passageway to get in and out of the house. They’re the first thing someone sees on your home, and set the tone for the rest of the house. They also help make your home more comfortable, block unwanted noise, increase resale value, and add another dimension of beauty and design to your home’s exterior. 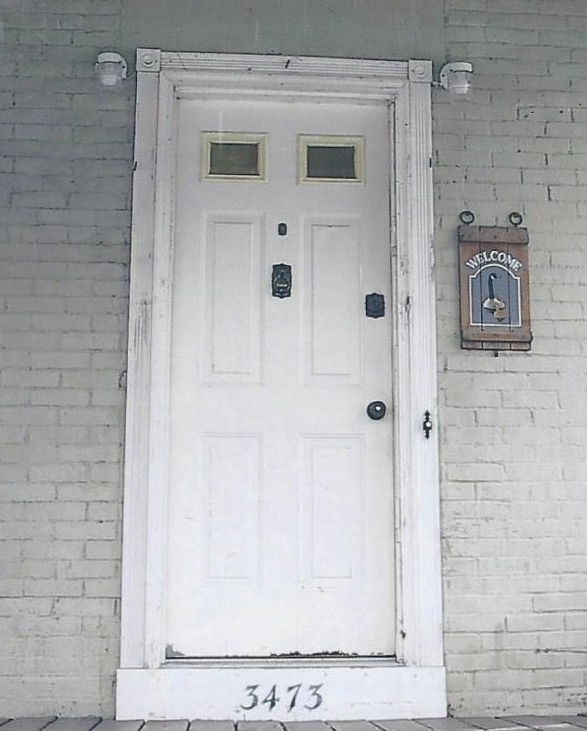 Your home’s entry door adds more than aesthetics – it provides safety and insulates against the elements. 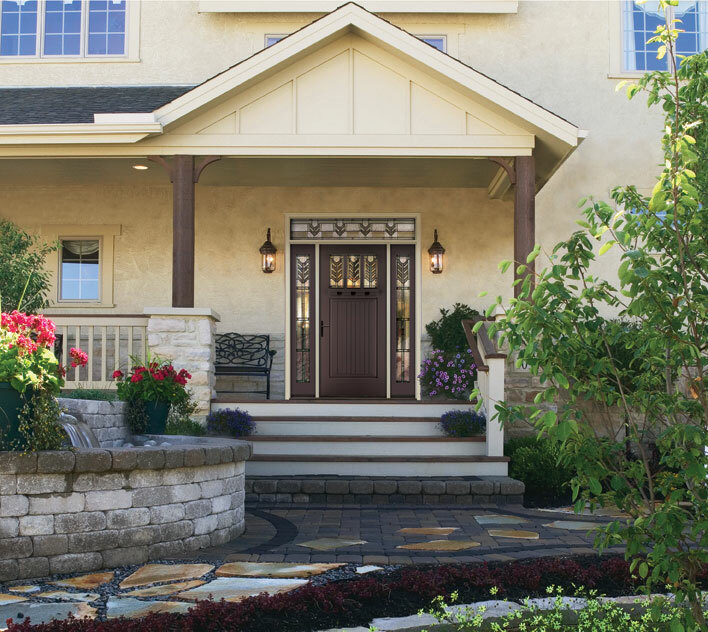 A. Caspersen Company Inc. entry doors are custom crafted from the most durable American-made materials. Our front doors exceed 2016 ENERGY STAR® standards, which will help lower your utility bills and maintain a comfortable temperature in your home. A. Caspersen Company Inc. entry doors are available in fiberglass, smooth steel, or textured steel. Customize your perfect entry door with our endless color options, various panel patterns, glass, sidelights, and hardware. Whatever your choice, you can be confident that your American-made door will provide security, energy efficiency, and great looks for decades. Our craftsmanship shows in our doors, which are installed by expert technicians who have been extensively trained in door installation. Patio doors are a wonderful way to capture your outdoor view without letting in the elements. Our energy efficient vinyl sliding glass doors allow maximum light while blocking noise and weather. Our sliding patio doors use a fusion-welded master frame and multi-chambered construction for maximum strength and thermal performance – these features block drafts and reduce water penetration. Since they slide instead of swing, our patio doors take up less floor space, leaving you more room to enjoy the view to your yard or deck. Our patio doors are custom-crafted for your home, with an array of sidelights, transoms, grids and hardware to choose from. Not sure what patio door is best for your home? Our factory experts can help you create the perfect configuration – which will be custom built just for your home. 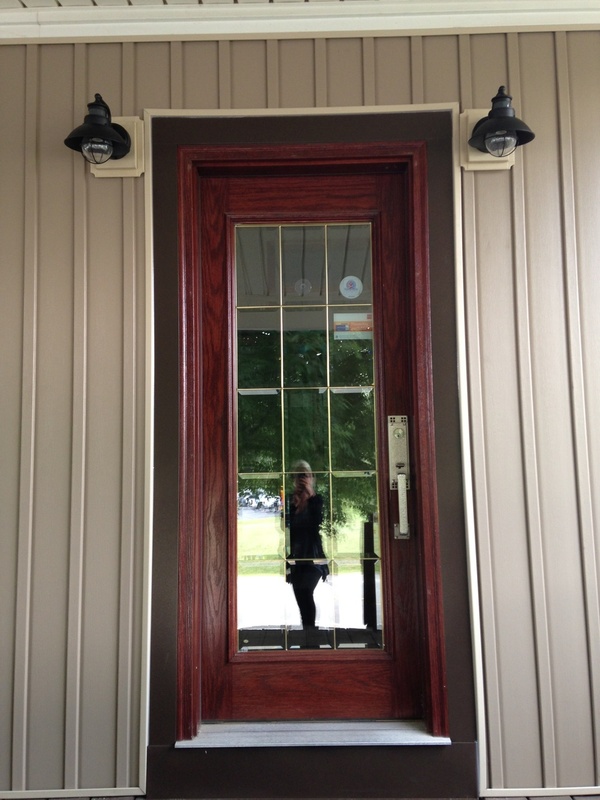 Sick of your old aluminum storm door falling apart? We carry the strongest storm door in the World, made in the USA. The door features a 16 gauge steel frame with welded corners and a lifetime warranty! Come visit our Cuyahoga Falls Showroom to see it for yourself! Storm doors allow you to open your main door and let in sunlight and even a breeze without letting in bugs and dirt. Our full-view storm door protects your front door without blocking the view. Storm doors help block out the rain, wind, and snow. Plus, they come with locks to add additional security to your home. We carry over 90 styles of steel security doors to not only protect you but also add a decorative touch to the theme of your home.